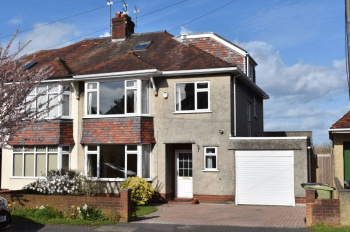 A beautifully presented 3 double bedroom (plus study), 2 reception room, 1920's semi-detached family house enjoying a large (85ft x 38ft) level west facing rear garden, driveway parking and double storage garage. 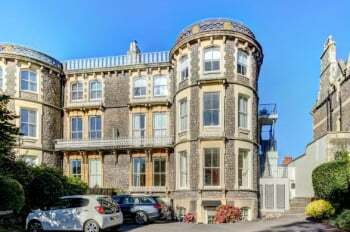 Located in a desirable and convenient position within just 100 metres of the shops, cafes and amenities of Henleaze Road. Having been renovated throughout since 2015, re-plumbed and re-wired, together with a liberal use of Farrow & Ball paint. There is a stylish, well appointed and shaker style kitchen/breakfast room by John Lewis of Hungerford with quartz worktops and integrated appliances. 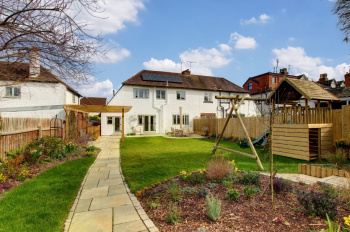 Professionally landscaped rear garden by 'Treble Landscapes' with sitting out areas, large section of lawn, well planted shaped borders and double garage (for storage). New double glazed windows (autumn of 2017). 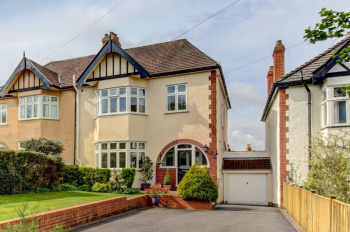 A most attractive 4 bedroom (1 with en-suite), 3 reception room 1920's family home situated conveniently within 100 metres of the shops and amenities of Henleaze Road and offering balanced, well-arranged lateral accommodation arranged over two floors including a recently extended (2016) kitchen/breakfast room. 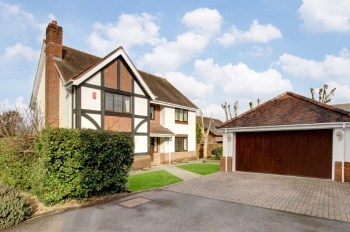 Further benefiting from ample off street parking and a 60ft x 49ft wide level rear garden. Fabulous location within a short level stroll of the shops, cafes and bus connections of Henleaze Road. Also nearby the Orpheus Cinema, Waitrose supermarket and the green open spaces of Durdham Downs. The local St Ursula's Primary School is within 200 metres and Henleaze Infant School within 550 metres. Independent girls schools of Red Maids and Badminton are also nearby. Generous living space with large light airy rooms great for a family and also for entertaining. Well presented with a wonderful atmosphere. 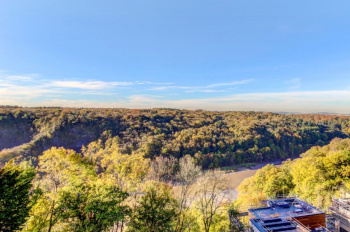 Elevated position with views and vistas from the first floor. 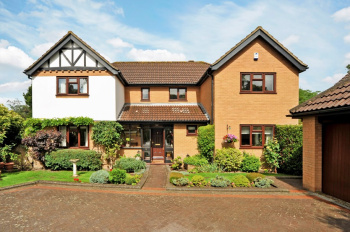 A most impressive 4 bedroom (2 with en-suite), 2 reception room, modern detached family residence (circa 2,100 sq.ft. 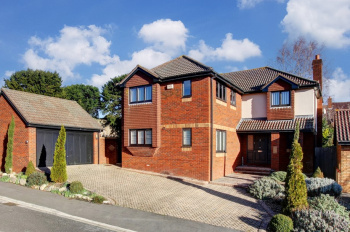 ), with open-plan kitchen/breakfast/dining room in an exclusive and friendly neighbourhood, also having driveway parking, integral garage and level lawned rear garden. 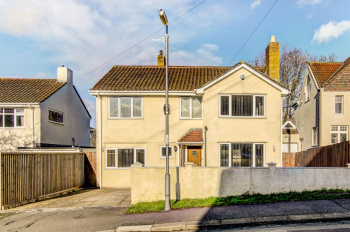 Sought after location ideal for families with no through traffic; Westbury-on-Trym village primary school is within 175 yards, village shops are within 0.25 miles as is Bristol Free School and with easy access to the city centre plus M5/M4 motorway network. Open aspect to the rear over field and woodland. 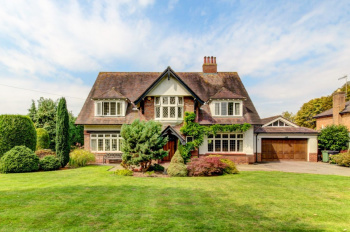 Well-proportioned accommodation with good sized rooms and plenty of natural light. A bright, welcoming and particularly spacious 4 double bedroom (1 with en suite), 3 reception room semi-detached family home offering well-arranged accommodation and further benefiting from off street parking for 2 cars, a garage and a magnificent 80ft x 35ft level lawned rear garden. 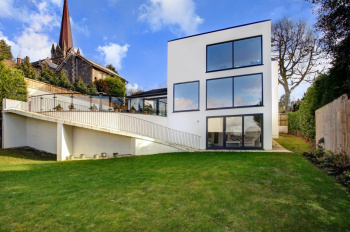 Situated on The Crescent, a highly regarded and peaceful road in Henleaze within easy reach of Henleaze Infant and Junior Schools and St Ursula's School and handy for the excellent range of shops, cafes and amenities of Henleaze Road. The green open spaces of Durdham Downs and Horfield Common are also within easy reach as are bus connections to central areas. A bright and exceptionally well-located 4-bedroom, 2 reception room (plus conservatory) detached family residence situated conveniently just off Henleaze Road and further benefiting from off street parking for at least 2 cars and a lovely 58ft x 38ft level rear garden. 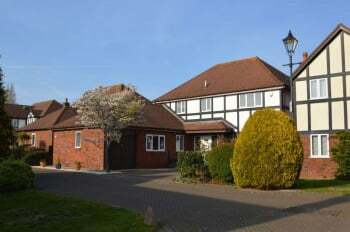 Balanced and well-arranged accommodation over 2 floors with a good standard of presentation throughout. 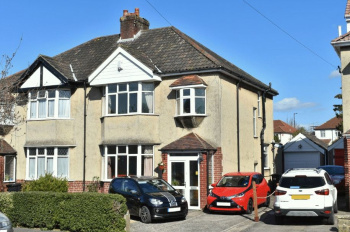 Highly convenient location in the heart of Henleaze within just a few hundred metres of the shops, cafes and amenities of Henleaze Road; also convenient for bus connections to central areas and within 0.5 miles of St Ursula's and Henleaze Infant Schools. 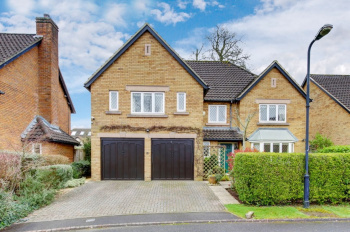 A spacious and immaculately presented 4 bedroom (1 with en-suite shower room) semi-detached family home enjoying a beautiful level 72ft x 28ft south facing rear garden, off street parking for at least 2 cars plus an enviable extended kitchen/dining/family space. 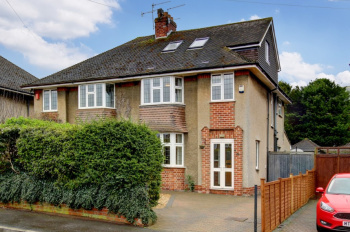 Enjoyed and much loved by the current owners for the last 15 years, this property has been significantly upgraded including a loft conversion in 2010 and a ground floor extension in 2006, creating a balanced and pleasing layout, perfect for modern family living. Highly convenient location within a level walk of the independent shops and cafes of Henleaze Road whilst also being close by Westbury-on-Trym village. 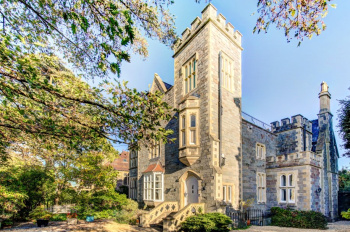 Excellent schools nearby including Westbury on Trym C of E Academy (Primary), St Ursula's (Primary), Red Maids and Badminton, as well as being on bus connections to central Bristol. 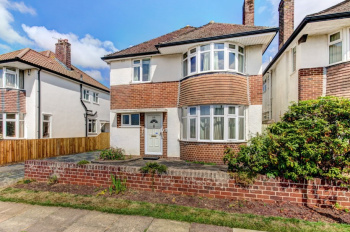 A bright, welcoming and well-presented 3 bedroom, 2 reception room (plus conservatory) 1930's semi-detached family home situated on a sought after road, just off Stoke Lane. 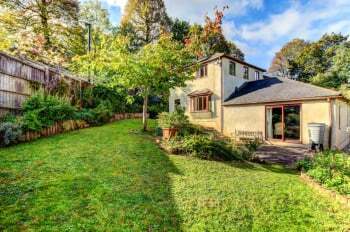 The property also benefits from a rather special 125ft level rear garden, off road parking for at least 2 cars and a garage. Exciting potential for a loft conversion and ground floor kitchen extension (subject to any necessary consents). 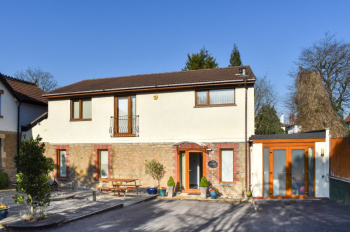 Lovely leafy location within a gentle stroll of the shops, cafes and restaurants of Stoke Lane as well as the further amenities and bus connections of Westbury-on-Trym village. 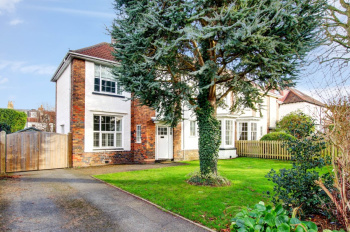 Canford Park can be found at the bottom of the road and the property is within circa 750 metres of Elmlea Junior School.